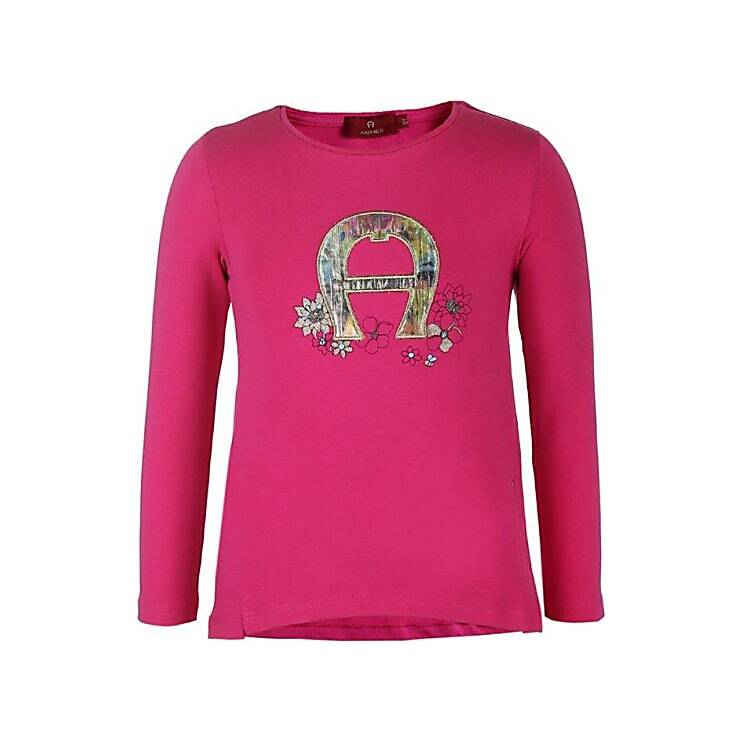 This pink long sleeved shirt is an absolutely eyecatcher for girls! It is modern and has a longer cut. 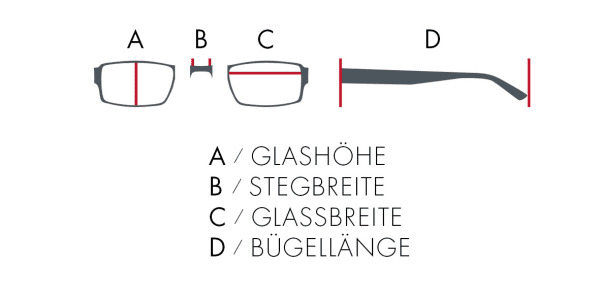 The big A for Aigner is outstanding.